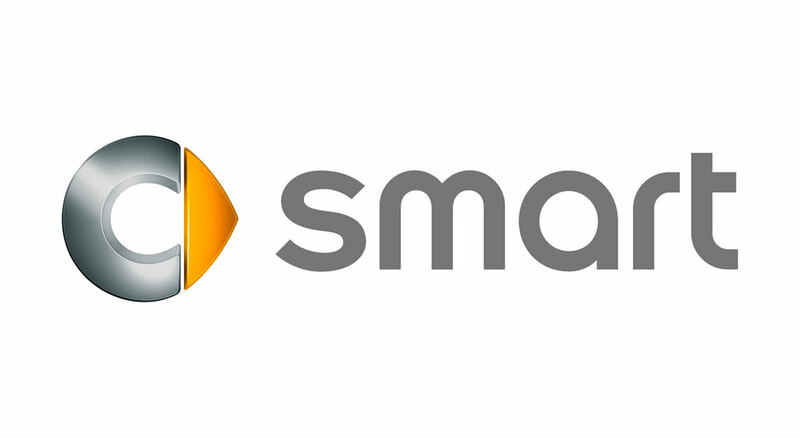 smart is a German automotive brand and division of Daimler AG. In 1994, the smart line of cars was engineered by Mercedes-Benz as at that time, the automotive carmaker was exploring their city car concepts. The smart brand was a revolution thanks to its highly innovative design and radically breaking automotive conventions – where the car engine was fitted in the rear section, and the Tridion Safety Cell was created to give the smart car a high level of stability and safety that rivals traditional sedans.